Everyone loves having surround sound when it comes to your home entertainment system. It's great especially when you're watching movies on DVD, but sometimes having surround sound can be too expensive and tedious to set up. 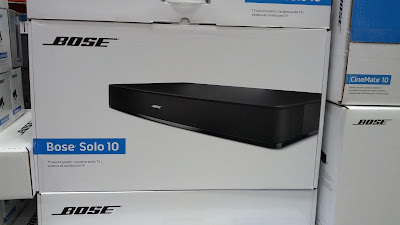 Why go through the hassle when you can just get a Bose Solo 10 TV Sound System. It may not be surround sound, but it's good enough for most people. 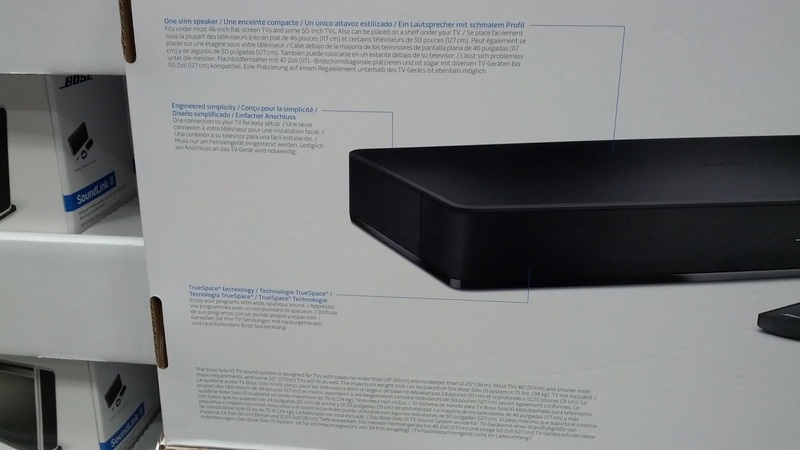 Every tv in your house should have one of these: it's compact, slim, and low profile, isn't too bulky, and doesn't get in the way and doesn't take up a lot of space. 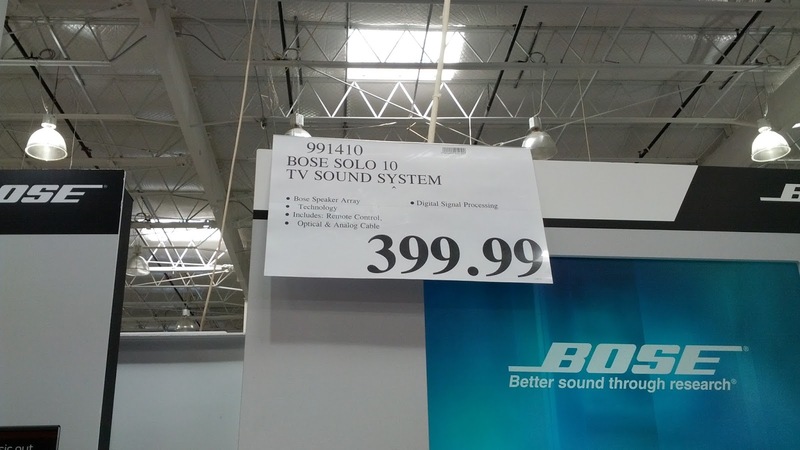 It's actually a great price at Costco since you get really good quality sound for your TV without having to spend a whole lot. 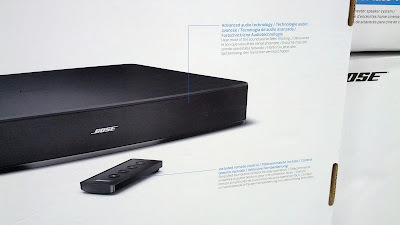 If you love Bose products, then you'll know that Bose always provides great audio and sound for your electronic devices. 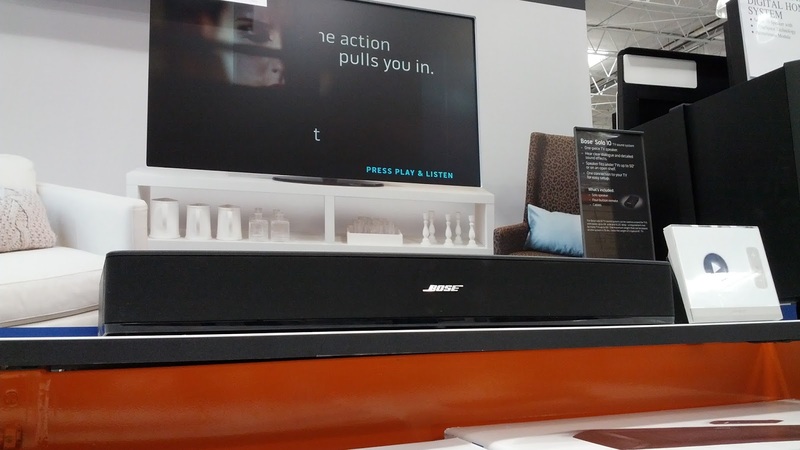 Bose Solo 10 is the perfect complement for every tv in the house. Bose Solo 10 TV Sound System offers great sound when watching shows, movies, and live sports. Bose Solo 10 TV Sound System offers crisp sound for your home entertainment system. Bose Solo 10 TV Sound System deal at Costco. Turn it up with Bose audio. 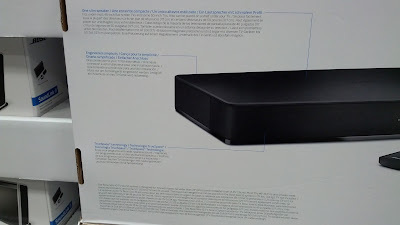 One slim speaker: Fits under most 46 inch flat-screen TVs and some 50-inch TVs. Also can be placed on a shelf under your TV. Engineered simplicity: One connection to your TV for easy setup. Advanced audio technology: Hear more of the sound you've been missing. Included remote control: Simplified four-button remote for easy operation.